All around the country, pumpkin patches are popping up, and this winter squash provides much more than a canvas for spooky faces. 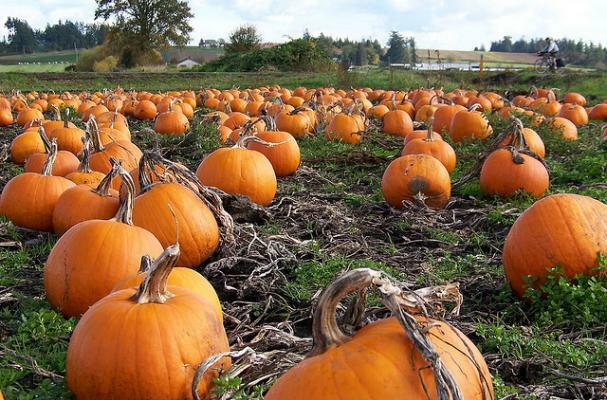 Pumpkins are loaded with minerals, antioxidants, complex carbs and fiber. Throw in some chicken, lentils, or your favorite protein to make it a hearty and healthy complete meal.